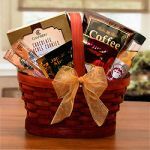 Give the gift of pampering luxury with any of our gourmet gift sets that you'll find here. 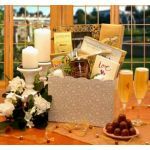 Anyone loves the ability to pamper themselves with high quality items that they wouldn't normally purchase for themselves. 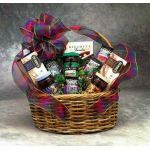 Buy gift baskets for just about anyone on your list. 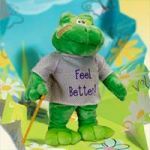 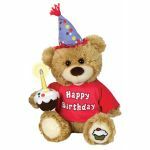 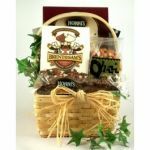 They make great gifts for birthdays, holidays, or any other occasion that justifies a gift. 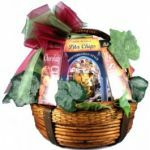 Or how about for no reason whatsoever? 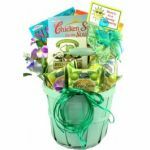 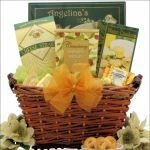 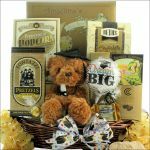 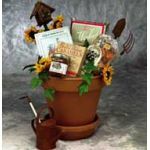 At BestSpaGiftBaskets.com, you'll find the best gourmet gift baskets available anywhere. 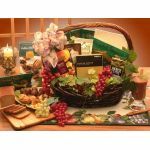 These gift sets include such products as cookies, coffee, cheese, kosher items, chocolates and much more.